DESCRIPTION Exceptionally maintained bungalow in excellent condition. 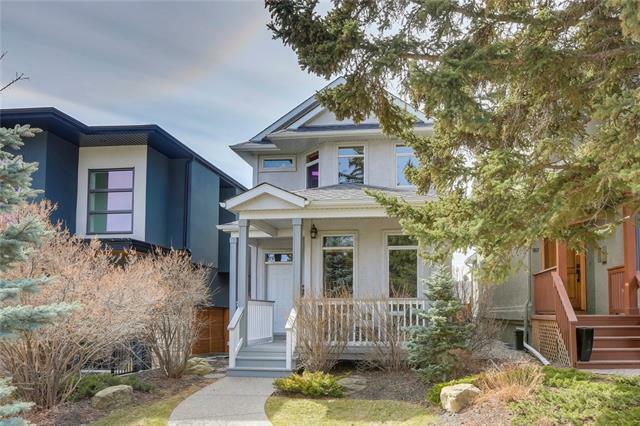 Lots of potential with a 37 foot lot located in South Calgary. Spacious living and dining room with hardwood floors. Updated kitchen with skylight and eating area. Beautiful sun room looking over gorgeous landscaped yard. Spacious master bedroom and renovated 4pc bath. Developed basement with bedroom, family room, 3pc bath with shower and storage/workshop area. New hot water tank and furnace was just serviced. Pride of ownership shown. great starter home redevelopment. Gorgeous landscaped backyard. Quiet location. Walking distance to amenities, transportation and minutes to downtown. Ideal for first time buyer or professional. Exceptional value! 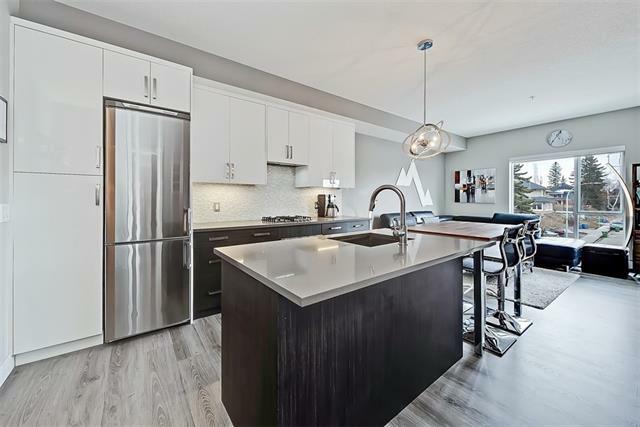 1816 27 AV Sw, Calgary, Alberta, MLS® C4238740 T2T 1H1 is a Detached, 2 bedrooms, 2 bathrooms, approximately 630 Sq. Ft. Listing price 437,900.00. This property was built in 1912.